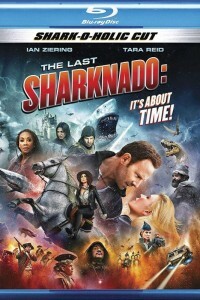 In The Last Sharknado It’s About Time DVD, Fin, the protagonist of the film, resorts to time travel in order to prevent the first sharknado from happening. 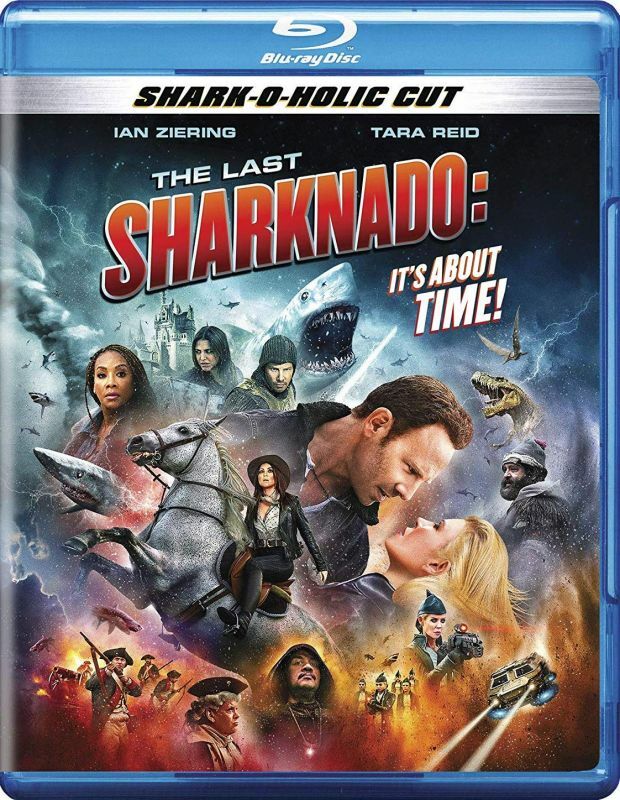 Guided by the desire to bring his family back to life, Fin fights notable figures from different time periods such as cowboys, dinosaurs, and knights. There is no telling when Fin will pop up along the time line. He must do everything possible to bring his family back, even if it means changing history.